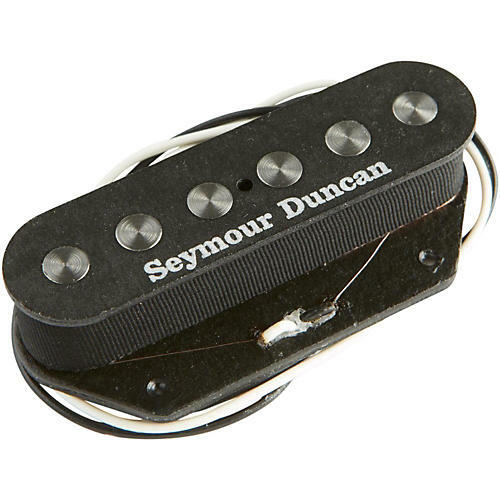 This STL-3 is a brute that has enough power to compete with humbuckers and hot P-90s. The stronger magnetic field of the quarter-inch diameter pole pieces increases the output and allows use of a special coil winding. It keeps the high-end definition for great treble bite and a full, powerful midrange. It's especially useful for overdriven tones.